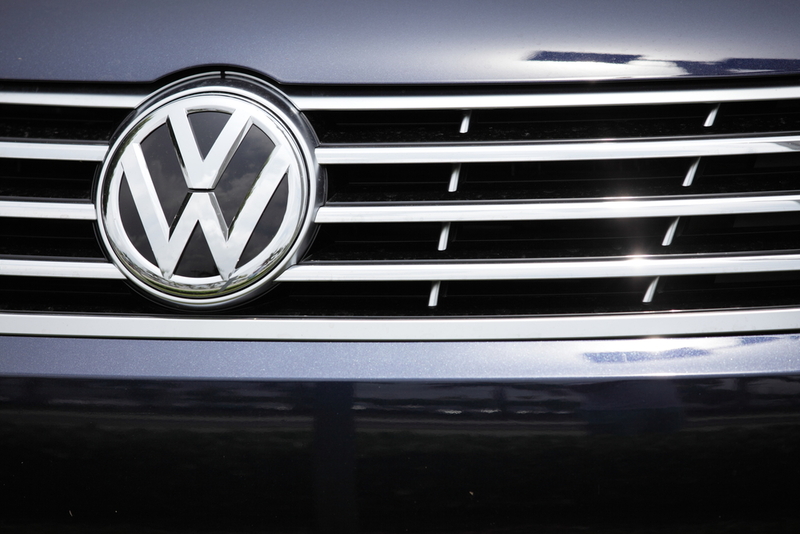 Volkswagen is paying big time for their diesel emissions debacle. Unfortunately for them, money won’t be the only thing the German auto giant will have to use to remedy the situation and hopefully win back brand trust. In the latest development, the US government may be forcing the company to build their EV vehicles in the US. An article featured in Automotive news was translated from Germany’s newspaper Welt am Sonntag, and the two have corroborated that the U.S. Environmental Protection Agency (EPA) has made the request that all future Volkswagen electric vehicles at the VW factory in Tennessee. Included in these negotiations is an alleged request to assist in developing a network of electric car charging stations all as a means to remedy the situation regarding VW’s emissions-cheating diesel-powered vehicles. These demands may not seem like much but take into consideration that the automaker sold thousands of affected vehicles in the in the U.S. alone. Meanwhile at ever auto show, Volkswagen has been showing a many all new all-electric concepts, strongly pushing their image as the environmentally aware car company ever since the diesel emissions scandal broke. As of today, Volkswagen already sells hybrid and a small but noticeable amount of battery-electric vehicles in some U.S. Perhaps due to Welt am Sonntag being considered a tabloid, it is still unclear as to whether or not the EPA is asking the company to build all new models or merely expand production of those existing vehicles at its plant in Tennessee. Unfortunately it seems the final deal between Volkswagen and US lawmakers is unlikely to be made any time before the March. And even then, the end of April is still far more likely. If anything, VW’s various announcements and debuts at every auto show so far seems to be a real effort on VW’s part to build better prospects for themselves. As consumers, we can only stand to benefit with better quality oversight on vehicles. Hopefully Muller can be proven wrong in some ways and this year will prove to be fruitful for the company. We know we are excited for their new vehicles, but will that be enough?